We are a long established family business. We made our first dial for a steam locomotive in 1820. Today we print everything from aerospace components to high performance backlit dials. 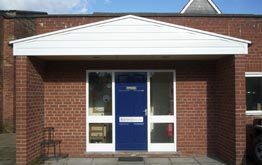 We have been based in Tenbury Wells since 1940 and have a loyal and dedicated workforce. We combine the knowledge and experience that we have built up over the years with the need to innovate for the future. We have longstanding relationships with our customers and suppliers, and are accustomed to finding solutions for difficult problems. We are well known for our quality, service and reliability. 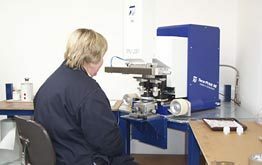 Our main business is the manufacture of dials for the clock, gauge and automotive industries using screen, lithographic and pad printing techniques. 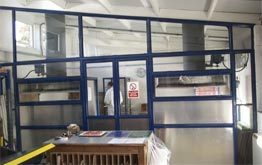 We manufacture plates, panels and other printed components for a variety of uses. 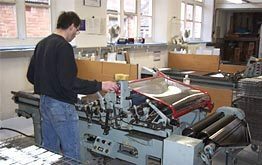 We also offer component printing services.